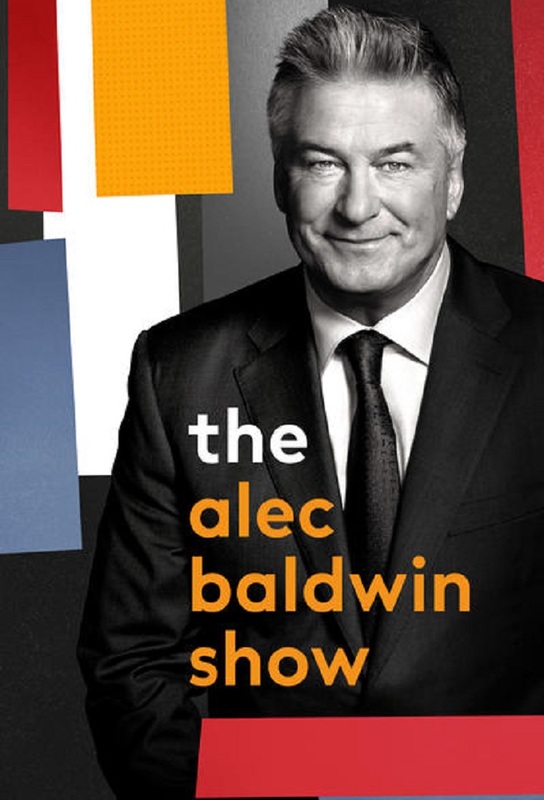 Golden Globe® and Emmy® Award-winning actor Alec Baldwin stars in the groundbreaking new prime-time talk show bringing his unfiltered, provocative interview style to television with The Alec Baldwin Show. 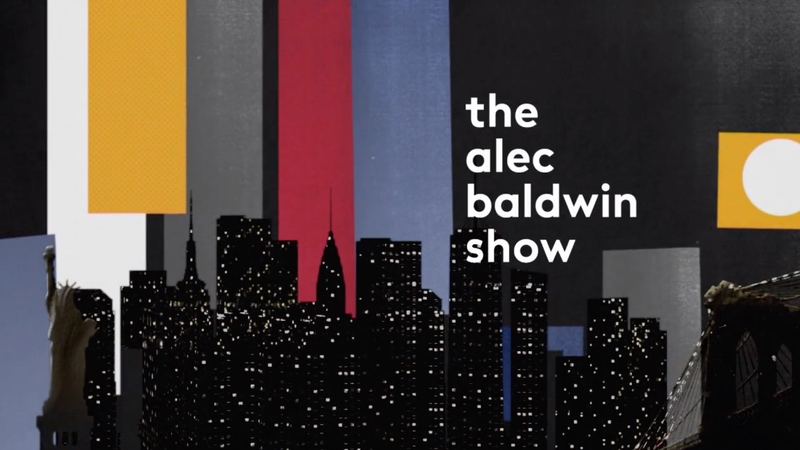 The Alec Baldwin Show gives viewers a front-row seat to in-depth, intimate and candid one-on-one conversations as Baldwin, a prolific entertainer and quick-witted conversationalist, sits down with some of the most compelling celebrities and cultural icons of our time. Baldwin's distinctive interview style and extraordinary ability to draw out never-before-told personal stories, coupled with a newsworthy roster of guests, make for a captivating hour of television. 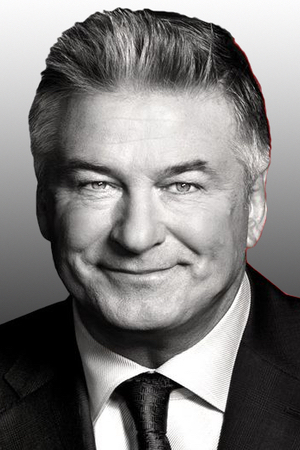 Track and react with millions of The Alec Baldwin Show fans just like you on TV Time.